It is easy to feel irritated, stressed and maybe even a little lost in this fast paced modern world. One of the quickest and easiest ways to re-connect and feel grounded again is to find our way back to nature. When people speak about Dubai, one thinks of tall, magnificent skyscrapers, luxury malls and state of the art restaurants, not natural beauty. Re-connecting with the natural rhythm of the flora and fauna has an instant calming effect. Have you ever heard of Grounding or Earthing? The theory suggests that our bodies are meant to come into direct contact with the Earth on a regular basis, which is the “grounding” force. Humans, throughout history spent time outdoors, walking, hunting and gardening. Nowadays, we live in houses, wear plastic shoes and are exposed to Wi-Fi / mobile phone waves and Electromagnetic waves. Our bodies build up a high amount of positive electrons which can be balanced out by walking barefoot in direct contact with the ground. So kick off your shoes, walk on the sand, in dirt, mud or puddles. Do you remember how it felt the last time you strolled in the park without your shoes? Do you remember feeling happy and at peace? Do you recall sleeping well at night? The Earth naturally maintains a negative electrical potential on its surface and when our bodies have a good supply of electrons, our immune system functions at its best. Earth is found everywhere, even in Dubai! Walk alongside the beach, in the sand in the desert or on the grass in one of Dubai’s parks. Volunteer your time at EMEG (Emirates Marine Environmental Group) which focuses on marine and terrestrial environmental issues. 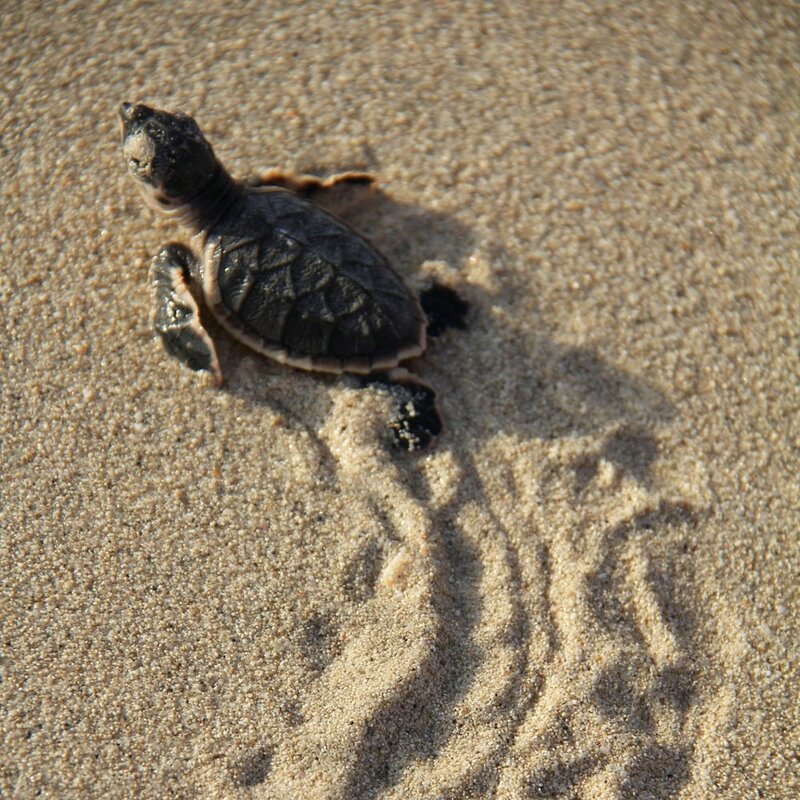 Plant and clean mangroves, participate in a beach clean up or watch tiny baby turtles being released into the ocean. Fly a kite at Kite beach or dive into the crystal clear water for a swim. Walk your dog barefoot around the Al Qudra lakes, home to desert foxes, gazelles, the oryx and over 170 bird species. Some of these native birds are on the endangered or vulnerable list such as the Steppe Eagle and the Asian Houbara. Grounding or Earthing is highly beneficial while being completely safe - its literally a walk in the park!